While selling your empty inkjet cartridges on InkRecycling may seem like a simple concept, we’re creating a series of tutorial videos to make it even easier. Stop reading and start watching ASAP. As the world’s online market of ink cartridges, we’ve revolutionized the process of online recycling. While Online Recycling may seem like a simple concept, we’ve created these tutorial videos to make it even simpler. With just one page for every empty inkjet cartridge on our site, InkRecycling makes selling easier by reducing the amount of browsing you have to do. You find what you want to sell and get paid in just a few simple clicks. For sellers specifically, we’ve taken the complexity out of the process by removing the need for filling out forms, uploading pics or reading through complicated buy back lists. 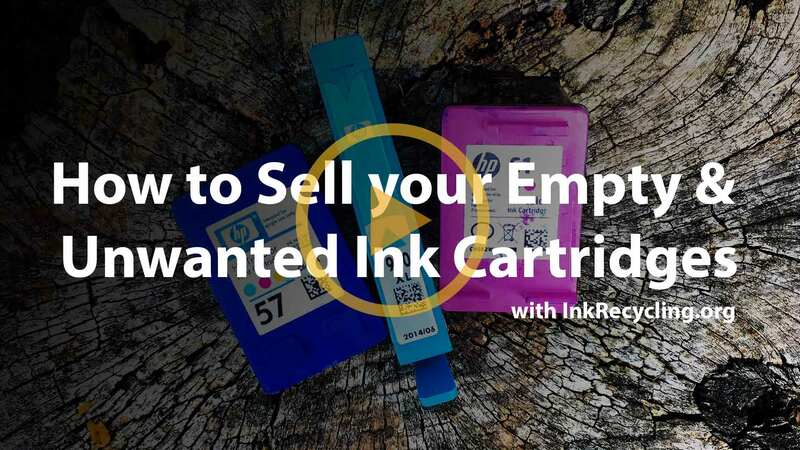 InkRecycling has created the most effecient way to find and sell your used, unwanted and empty inkjet cartridges from brands including HP, Canon, Epson, and many more. What are you waiting for? Start selling your Empty Ink Cartridges!